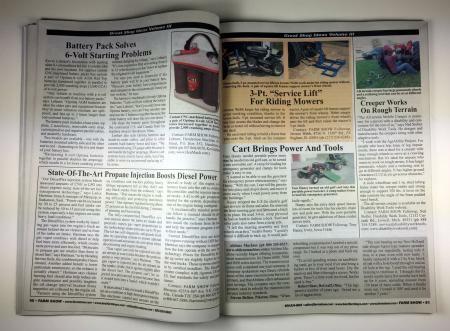 A fantastic 168-page Book packed with Great Shop Ideas, money-saving equipment repairs, time-saving maintenance shortcuts, modified tools & equipment plus the best shop tips, from past issues of FARM SHOW from 2013 - 2017. 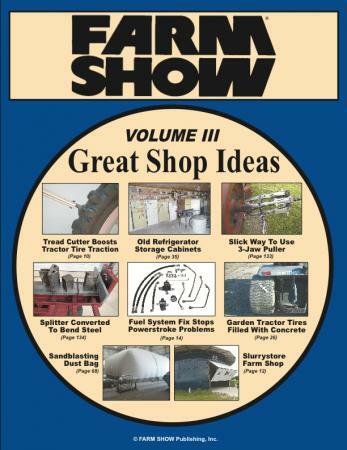 This is Volume III in our 3-Volume "Great Shop Ideas" Book Series. 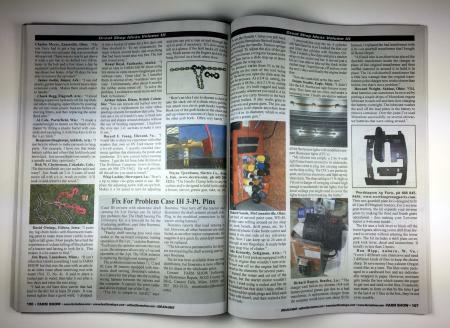 om past issues of FARM SHOW Magazine from 2013 - 2017.